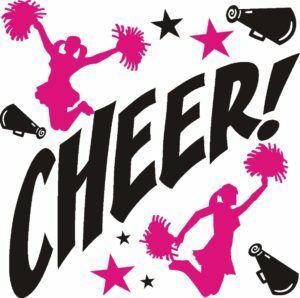 Click on the link below to download the cheerleading packet. Or you can pick it up from the school office 8:00- 4:00 pm, Monday- Friday. All packets must be turned in by Monday, August 6th. For any questions or concerns, please contact Mrs. Hurt at bhurt@harmonytx.org.